The Department of English is one of the most honored and respected departments at the University for the quality of its teaching. It was the first department in the University of Nebraska system to win the University-wide Departmental Teaching Award. Since 1999, four members of the English Department faculty have been honored with University of Nebraska system-wide Outstanding Teaching and Instructional Creativity Awards (OTICA). 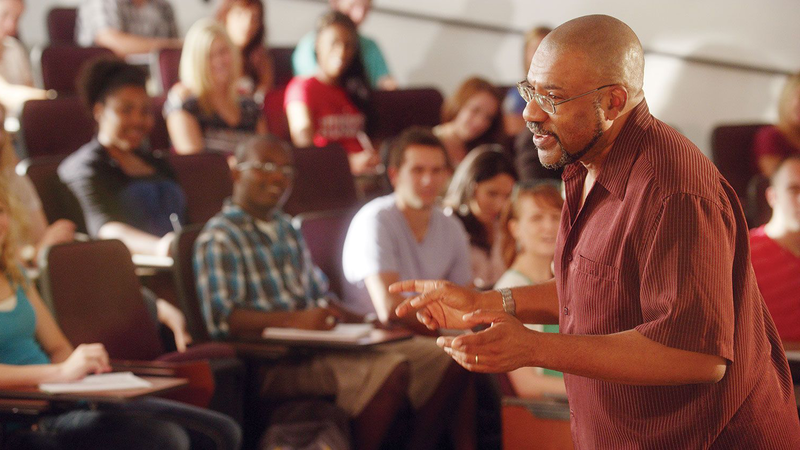 Among our current 42 faculty members, over half have received college-wide or campus-wide (or system-wide) teaching awards, including three of the university’s seven Professorships in Teaching Excellence. In addition, twelve of our faculty members presently hold named Professorships in recognition of their achievements in scholarly research or literary expression. We are a department that takes our teaching and research missions seriously, and we strongly believe that good teaching and good research go hand in hand. Information about members of our staff can be found on the Department of English "Contact Us" page.